Medusa Apartments Hotel is a 3* hotel located in the beautiful area of Side â?? 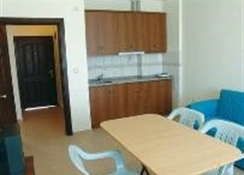 Turkey, 800 metres away from the beach, 1klm from the cityâ? ?s old centre and 65klm from Antalya's airport. The hotel offers a variety of amenities such as 2 swimming pools, pool'snack bar, restaurant, animation programs, shuttle bus, and children facilities. 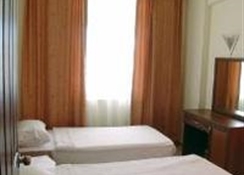 Guests can relax in the simply furnished and spacious rooms and enjoy the pleasant views of the surrounding areas. 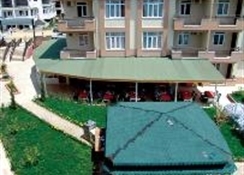 Medusa Apartments Resort is the ideal place for relaxing and pleasant vacations. Please be advised that the animation program is available depending on seasonality.